« How to apply a theme to PowerPoint presentation? 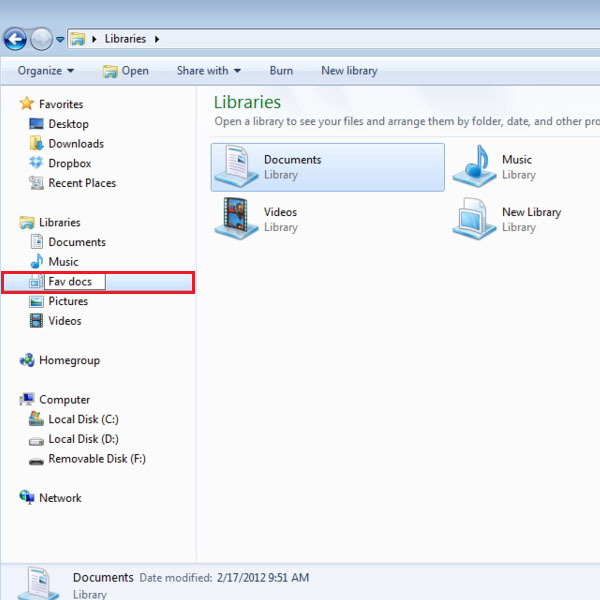 How to create your own libraries in windows 7? Windows 7 is an operating system that allows it users to customize their documents and collections to a great extent. Windows 7 allows you to give your collections a personalized touch. In windows 7, you can make your very own libraries where you can organize your files, work with them and put your stuff together. The libraries make it easier for you to find your files whenever you need them. 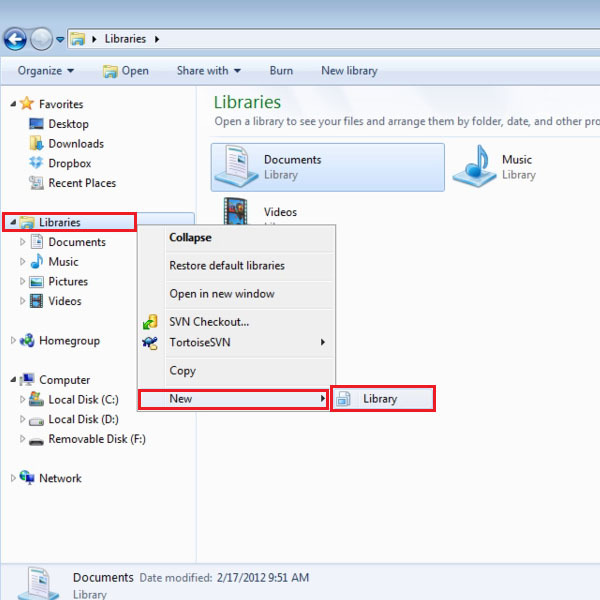 Follow this step by step guide to learn how to create your own libraries in windows 7. In the first step, go to “My Computer” and open the “Libraries” option. In the libraries panel, there is an explorer pane available at the left corner of the window. Now move the cursor over the “Libraries” option and right click on it to open up a menu. Move over to the “New” option and select the “Library” option from the menu. Once you have clicked on the “New Library” option, a new directory name will appear in the Library’s directory panel. Now choose a suitable name for this newly created directory according to the data you are going to store in it. However, you can enter any name of your choice. After choosing a name for your new library, click on it to select it. Once you select it, all folders and data stored in the library will appear on the main page. Since there is no data stored in it, first we have to choose a folder to store in it. 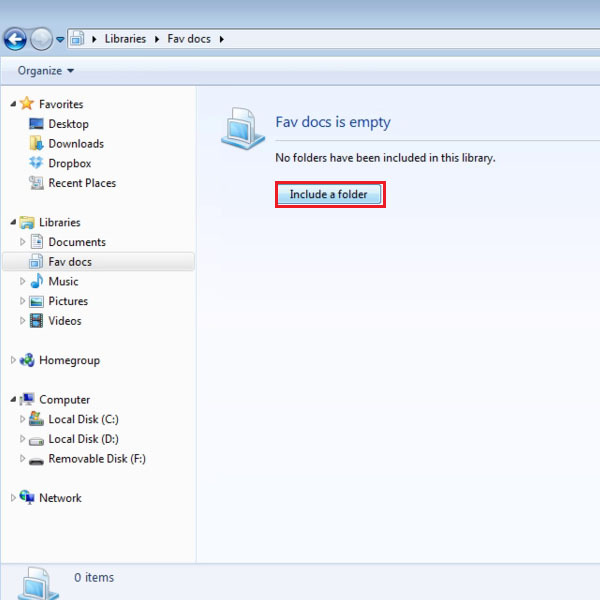 For adding a folder in this library, click on the “Include a Folder” button. 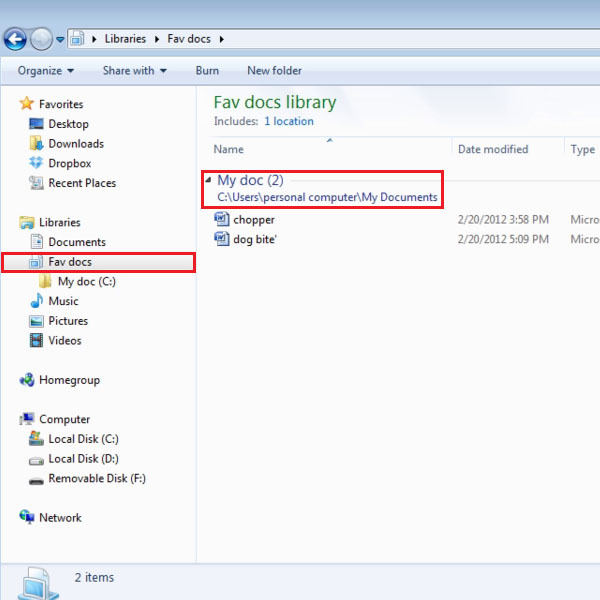 Once you have clicked on the “Include Folder” button, a small browsing window will appear in front of your screen. This window will help you search and browse your required folders and include them in the newly created library. 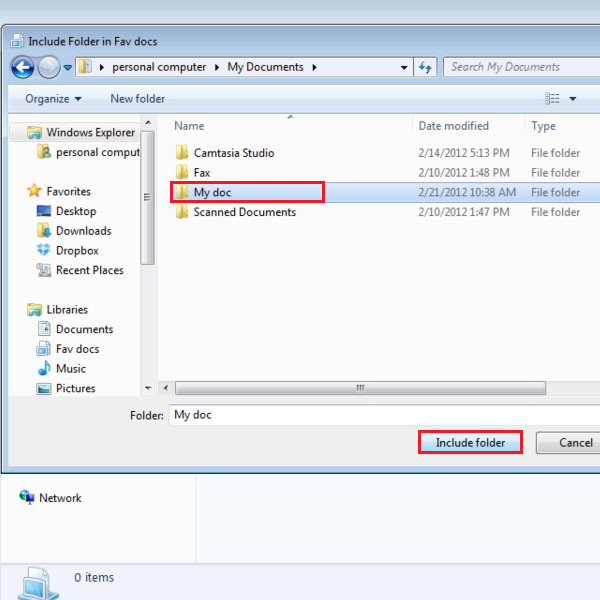 In order to proceed, select a folder by clicking on it and then click on the “Include Folder” button which is available at the bottom right corner of the window. Once you have clicked on the “Include Folder” button, all files and data stored in the selected folder will now be displayed in your library.